"RECENT ACQUISITIONS. Hughes presents a diverse selection of Korean and Chinese art. An 18th-19th century Korean monk in wood stands at more than 27 inches and is brightly coloured in red, blue, and green gesso. The flesh tone of the monk is realistic, illuminating the features of the figure, and the fingers of the hands. 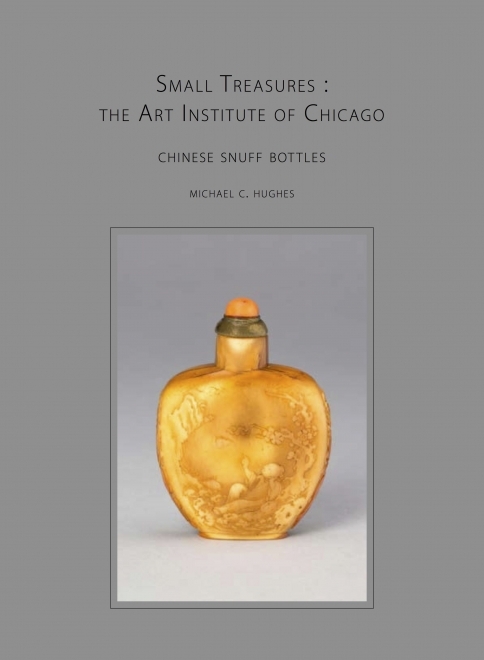 Perhaps the most beautiful of Hughes' highlights is a Chinese rock crystal vase and cover from the Qing dynasty (1644-1911)..."
"One of the quirkiest objects that I saw in my Asia Week crawl was at Michael C. Hughes (showing at Shepherd/W & K, 58 East 79th Street): a 1933 ancestor portrait of seven generations of a northern Chinese family, with nearly 150 figures. Included in a tiny picture-within-the-picture is a drawing of a Cadillac Wecker, a luxury car the Chinese emperor Puyi had ordered from General Motors, demonstrating the extraordinary great merger of East and West, ancient (family) and modern." "This week, you don't need a passport to be transported to the Far East. You just need a MetroCard. 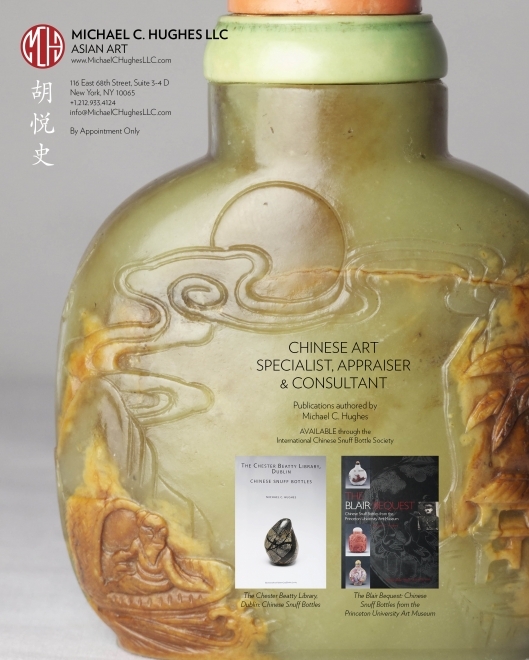 Asia Week New York brings the world's top dealers, experts and institutions to the Upper East Side for an international celebration of all types of art originating from the other side of the world..."
Michael C. Hughes LLC is a leading specialist in Chinese snuff bottles. "The opening reception of Asia Week New York (AWNY) on 16 March will be hosted by The Metropolitan Museum of Art, as the museum marks the centennial of its Department of Asian Art. 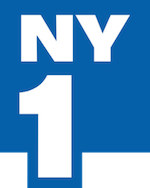 The nine-day AWNY comprises gallery open houses, auctions, museum shows, lectures and special events. ... Michael C. Hughes is exhibiting at a new space close to the Met this year. His show comprises items from China, Korea and India. Korean offerings include a Joseon dynasty brushpot painted with sprays of asters, carnations, orchids and lilies rising from jardinières, while India is represented by works such as a Mughal opium cup from the George De Menace Collection, and a lifesize wood peacock from a Boston collection, probably from the mid-19th century. Among the Chinese works are an 8th century, Tang dynasty sancai-glazed horse with tasselled caparisons (height 49.5 cm)." "... Amongst other Asian cultures featured at the Michael C. Hughes exhibition will be a few delightful Indian miniatures and perhaps the highlight of the show an extremely fine and rare four-feet tall Indian wood sculpture of a peacock probably made at the court in Delhi or Lahore in the late 18th or early to mid 19th Century, which is lovingly carved with extraordinary details of feathers and majestic head and widely-spread up-turned tail-feathers. “I am very much looking forward to another successful Asia Week New York,” says Michael Hughes. 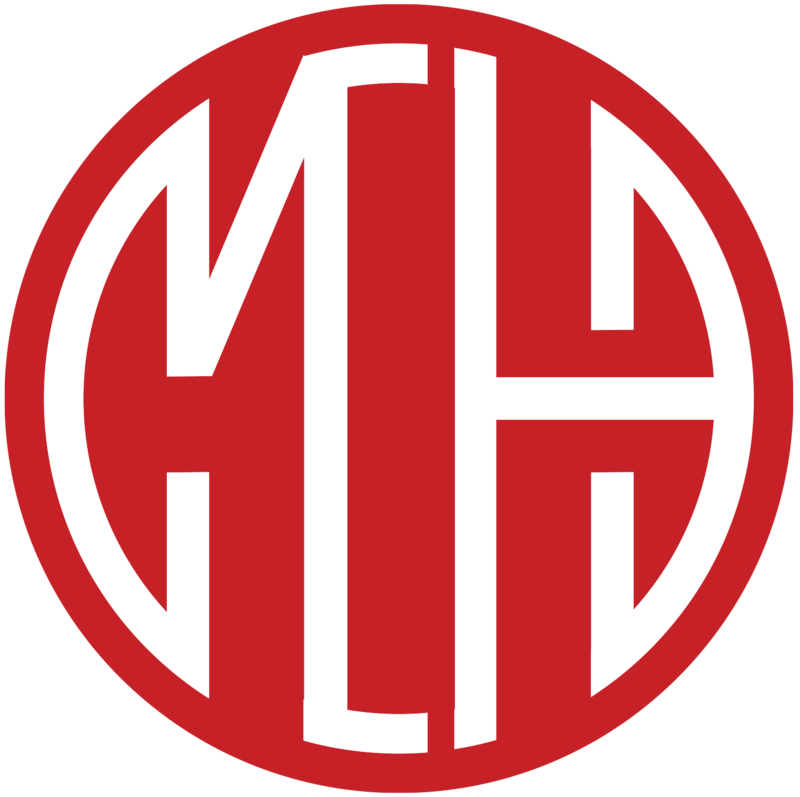 “The number of participating members has grown annually”. 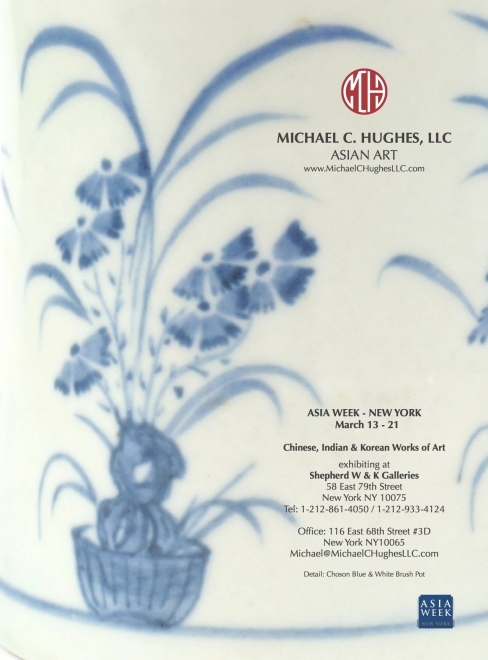 ..."
"The private dealer Michael C. Hughes is showing Asian works of art at Ingrao, 17 East 64th Street. He has several Noh masks, some from the 15th century, made for actors of classical Japanese drama. Each is meticulously carved to represent a specific character. Even more remarkable is a pair of Qing dynasty imperial wood sculptures of odd-looking Westerners, one youthful, one bearded, sitting atop lions. Every possible carving technique has been employed to render their foreign faces and odd outfits with mocking precision." "Antique Asian lacquerwares are suddenly hotter than desert sand at high noon — evident in several gallery shows and auctions that are part of the annual Asia Week events in Manhattan. "I've never had a response to a catalog like this," said Michael C. Hughes, a private New York City dealer who specializes in Asian art. He was referring to the catalog for his exhibition of more than 100 pieces of Chinese, Korean and Ryukyuan (Okinawa) lacquer, which opens today at the Ingrao Gallery at 17 East 64th Street (through next Friday)."